Hello, hello from the new house! Thank you so much to all of you for your sweet comments last Friday and throughout this week wishing us well in our move into our new home. Needless to say, we still are so excited to be homeowners, and we’ve enjoyed taking our time unpacking and dreaming up big plans for renovations. Not to mention that I’ve had Ryan home with me for the entire week – that never happens, so I’ve been soaking up every moment! A lot of you have been asking to see photos of the home – there are a couple on Instagram, but I plan to have a full house tour up in the next couple weeks. Stay tuned! Despite the craziness of the move and just general exhaustion from unpacking, I still managed to find a few thrills for today’s post. So, let’s jump right in! *Please pin images from their original source. 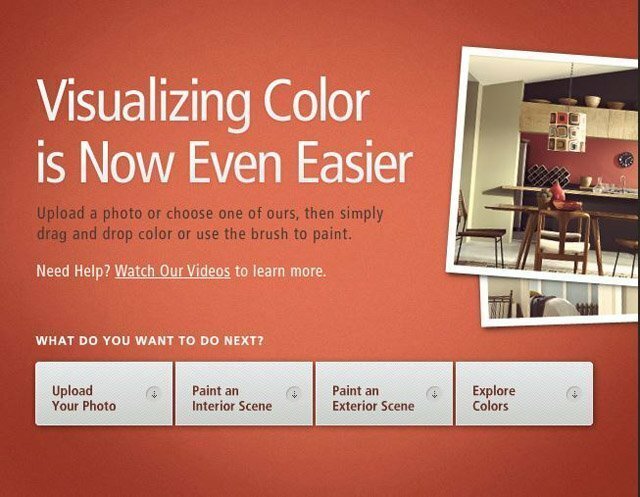 Sherwin-Williams Paint Color Visualizer. Seeing as our entire home currently is painted in a white semi-gloss paint, we are pretty anxious to get some color on the walls. This tool has been a life-saver; although, I’m pretty sure the employees at the SW store already know us by name, and we’ve only lived here since Saturday. Daniel Wellington Watches. Just a quick reminder that you still can use discount code holiday_whatkarlysaid at checkout to receive 15% off your order! Shipping is free, and free gift wrapping is available when you purchase an extra strap. Hurry and get your orders in by Dec. 17 to get your goodies in time for Christmas! Wreath Cupcakes. Could these be any cuter and easier to make? These would be a fun activity for a holiday party with friends or if you have little kids in your family. Polished and Pink Winter White Outwear. I can’t get enough of this outfit – I’m pretty sure I now need a white jacket for winter. Not to mention the level of perfection that is happening with her hair here. Instagram Like a Pro. 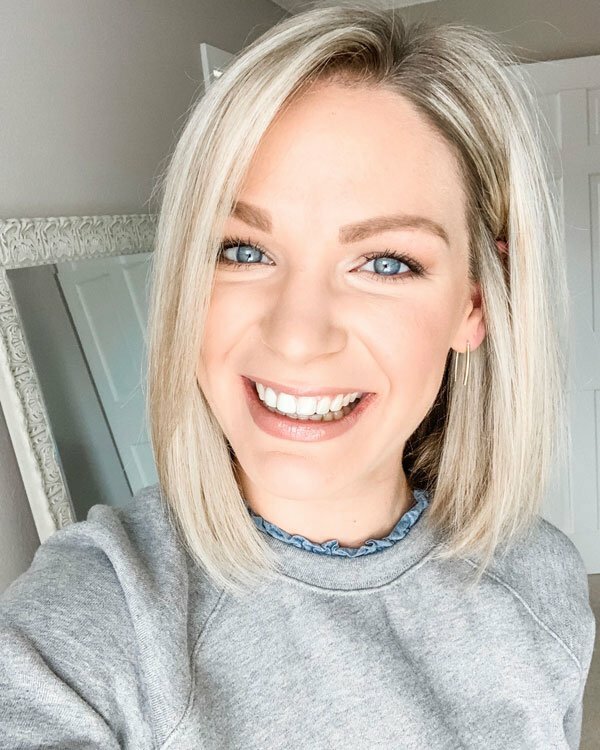 Kelcie takes beautiful photos for her blog and Instagram account, so I pretty much will trust anything she recommends in the photography department. Baked Parmesan Mushrooms. Mushrooms are one of my favorite side dishes to make and eat, but I typically make them the same way (sauteed with butter and onions). This is a fresh take that I can’t wait to try. Mohawk Braid Pony. I don’t think I’ll ever not love braids, and this is another style that I plan to attempt as my hair gets longer. I always enjoy styles that dress up a ponytail. Michael Buble Christmas Duets. If you haven’t seen this Saturday Night Live skit, you’re missing out. It’s been one of my favorites for a couple years, and I was reminded of that when it was included in the SNL Christmas Special. Congrats on the new house!! Enjoy reading your blog esp. since you are from WI! My husband and I have just started the process of looking for houses. I bet you could give me some tips! Thanks, lady! It's definitely going to take some time to get the house feeling like home, but we are settling in well. 🙂 I can imagine winter white coats get dirty fast, but it just looks so stinkin' chic! Happy Sunday! You'll have to let me know how both recipes turn out if you try/tried them out! Those cupcakes are so cute, I think I'm going to make them for a potluck I'm going to next week! I used to hate mushrooms with a passion but now they're one of my most favourite foods! Definitely making those this weekend!! I could see why you wouldn't want a white coat in the city, but that's what dry cleaners are for! 🙂 Have a great weekend! I think you'd find the SW tool helpful! That SNL skit is one of my favorites – Michael Buble's reactions to everything is just hysterical. I'm glad I'm not the only one that is obsessed with paint! It's stressful stuff, lol. Hope you found the Instagram post helpful! I'm definitely going to do that – thanks for the great tip! I'm glad to hear those mushrooms are as delicious as they look! Right?! I definitely need to try my hand at it. I'll definitely be on the lookout for a white jacket during the after-Christmas sales! Thanks, girl! 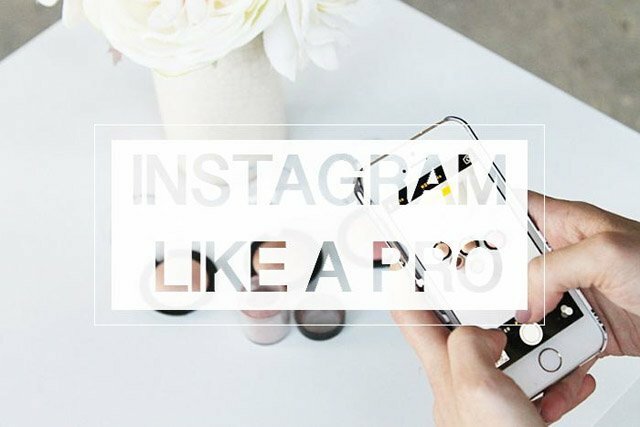 Kelcie's tips for Instagram photos are super helpful! Maybe I should try the SW paint visualizer as you know I am "challenged" in that area! Some yummy looking recipes this week, and Michael Buble Duets is so fun! So excited for the house tour! The paint store people know us by name, too and we have a favorite employee at Home Depot, ha! Off to read the Instagram article.. I need all the heIp I can get in that department! Can't wait for this house tour! I'm going to have to pin that photo how to, I am always in need of help in that department! Keep your eyes peeled for great deals on coats after Christmas, that's how my coat collection has grown larger then ever necessary! Those cupcakes are so darling and look delicious! My husband and I do mushrooms that way all the time. We just created the recipie one day when we needed a side dish. SOOOOO YUMMY! Oh my gosh yes to the white coat! I always think those look so classy in winter, but I would be afraid of getting it dirty! And seriously, her hair…jealous. Those wreath cuppies are cute too. 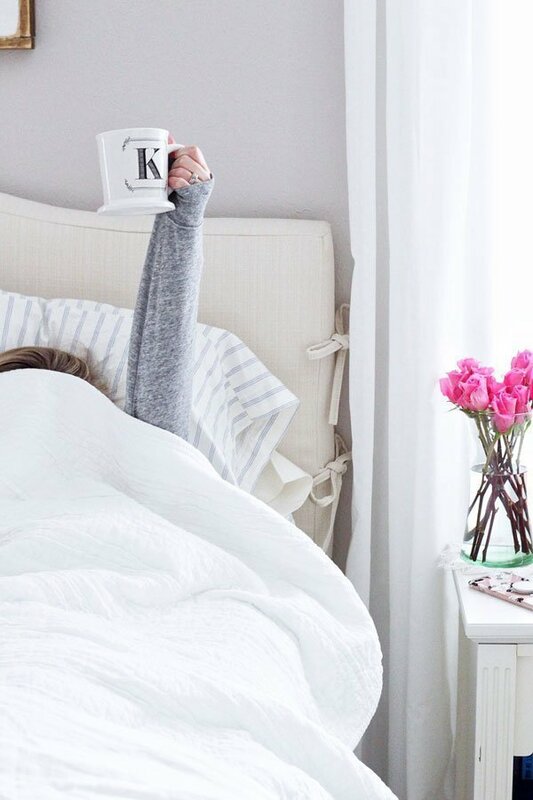 Checking out that instagram post now…Have fun picking out paint colors! Can't wait for the home tour 🙂 Happy unpacking! So much goodness in this post. That ponytail is amazing! Yay to being in your new home!! And I agree, I need a white jacket now too. Love that look! And those cupcakes… yum!! That SNL Skit is hilarious – I have to watch it again so thanks for the reminder!! Those cupcakes look amazing, but sadly I have no skills to try that lol!! What i will be checking out is the taking pics like a pro!!! So happy you're getting settled in your new home now! !